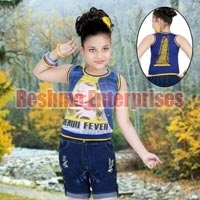 We are a reliable Trader of Girls Denim Shorts in Maharashtra, India. 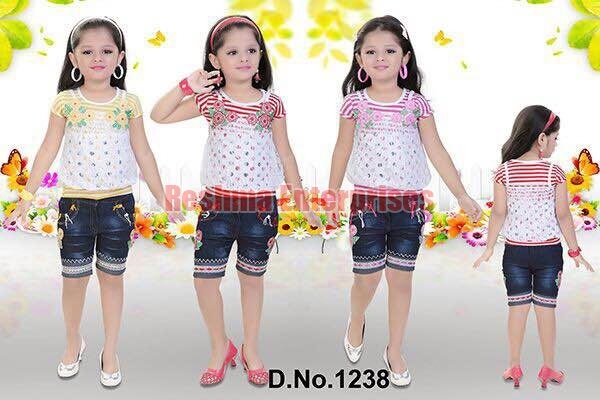 The Denim Shorts that we offer are available in variety of stylish designs and textures. Our Denim Shorts are comfortable to wear and can be teamed up with tops and tees. 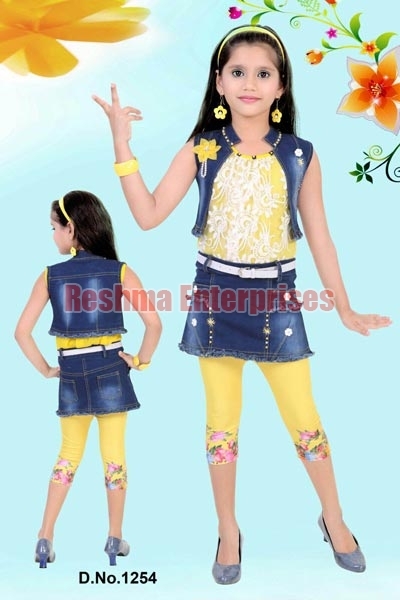 We can provide Girls Wear in small as well as bulk quantities at the most desirable prices in the market.